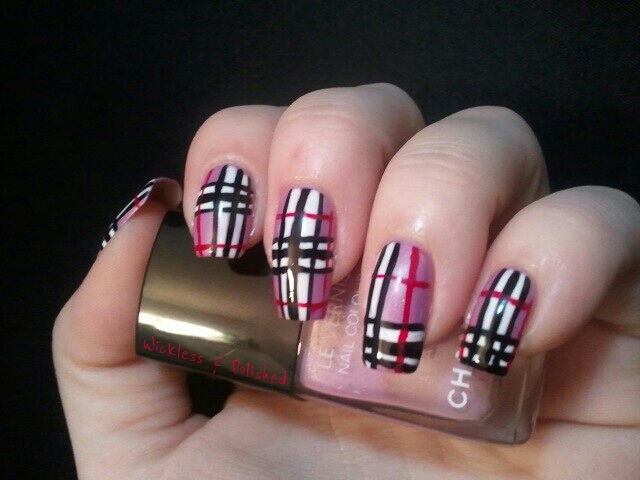 By suggestion from my mom, I decided to try a Burberry pattern. I think I'll make this weeks manicures from patterns fabrics! Yay! 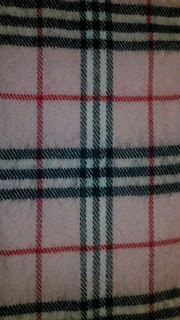 So my mom sent me a picture of a scarf of hers so I did my best to imitate it. Man what a pain straight lines are! And my kiss nail art pens get so sticky after being open for a minute or two that I get stray "hairs" after I finish a line...UG! You did great. I like the sound of "Patterns week". Looking forward to the rest you have for this week. Your mom's suggestion is awesome. Your lines are straight enough I think. 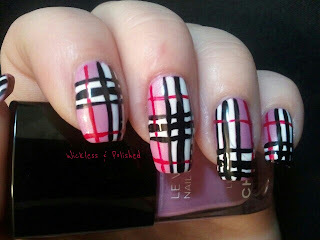 Your nails Turned out to be a lovely interpretation/representation of the scarf. Oh you did awesome! 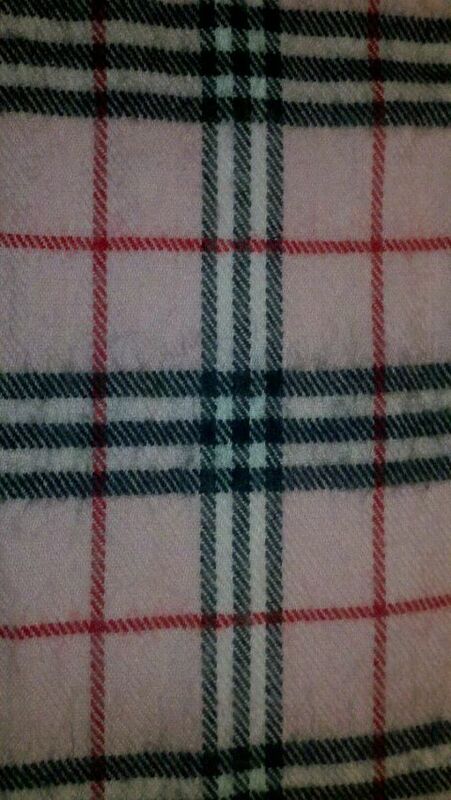 I love plaid!! 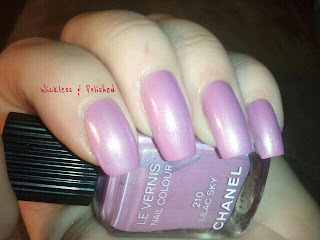 And pink too! 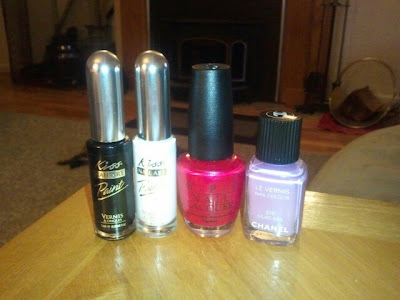 Very pretty :] I have the same problem with my cheap nail art pens, so frustrating. This is so pretty!! 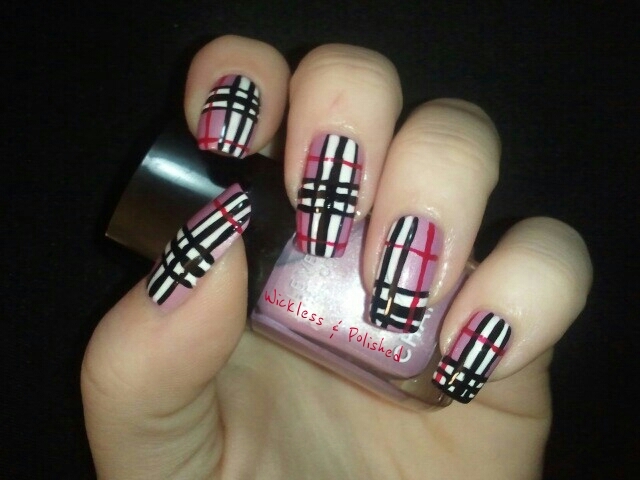 :D I love plaid nails! Very nice! 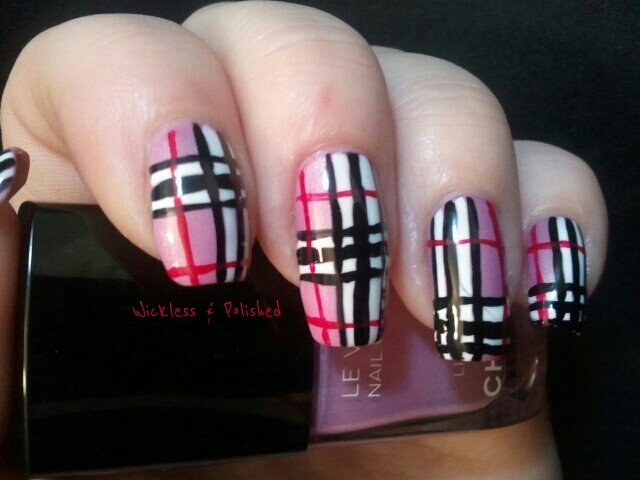 I love the Burberry pattern! 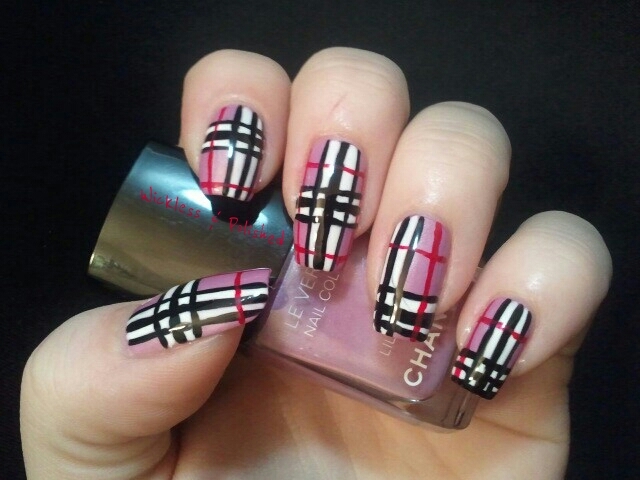 I love the Burberry pattern! You did such a great job! I love this!